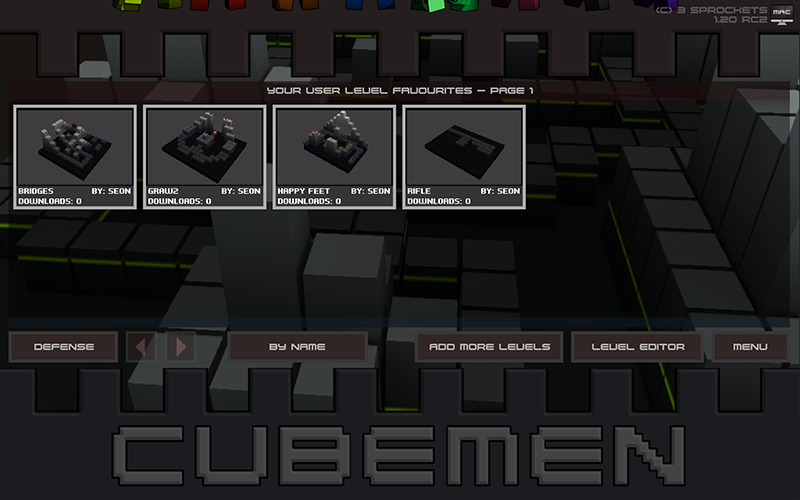 I have decided to postpone the 1.2 update so I can get the level editor finished and included. It’s very close now, though it has had no external testing yet. I am hoping to get the first pass of the level editor out to testers this coming week and will keep everyone updated on the progress.